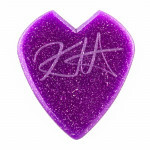 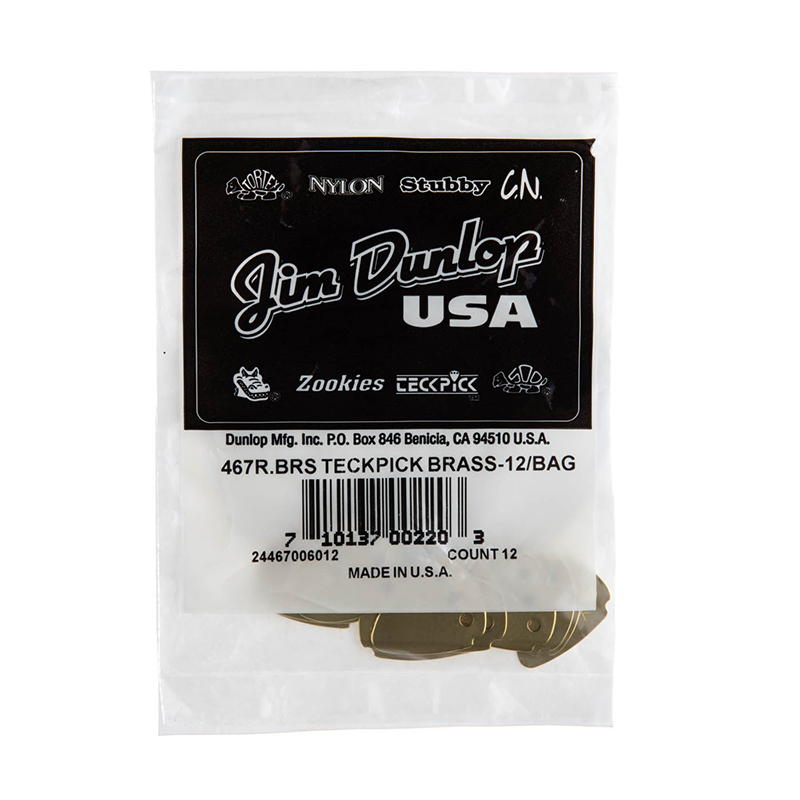 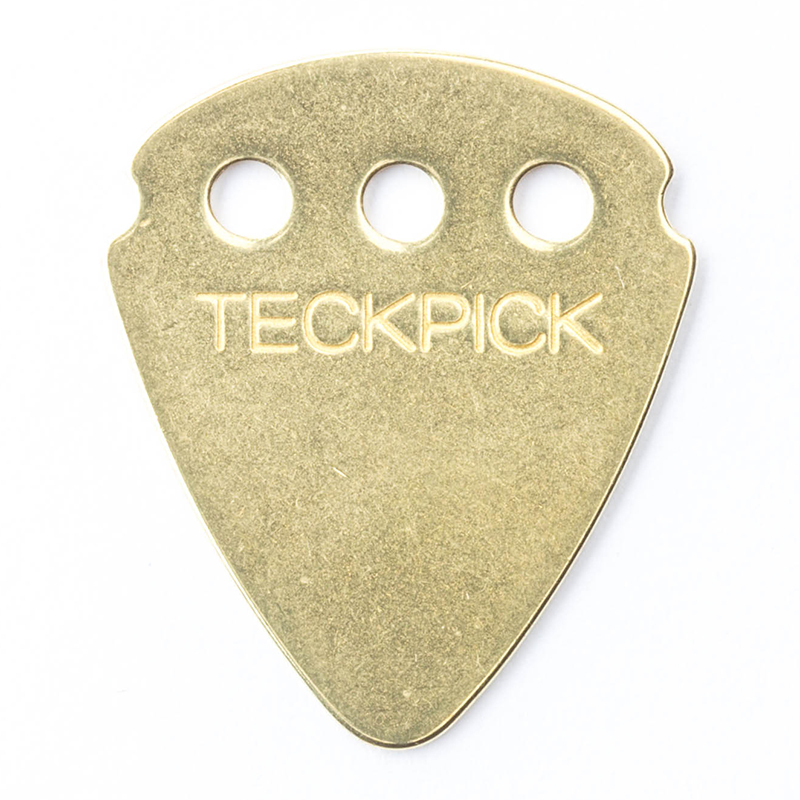 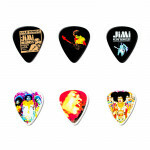 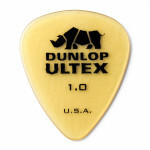 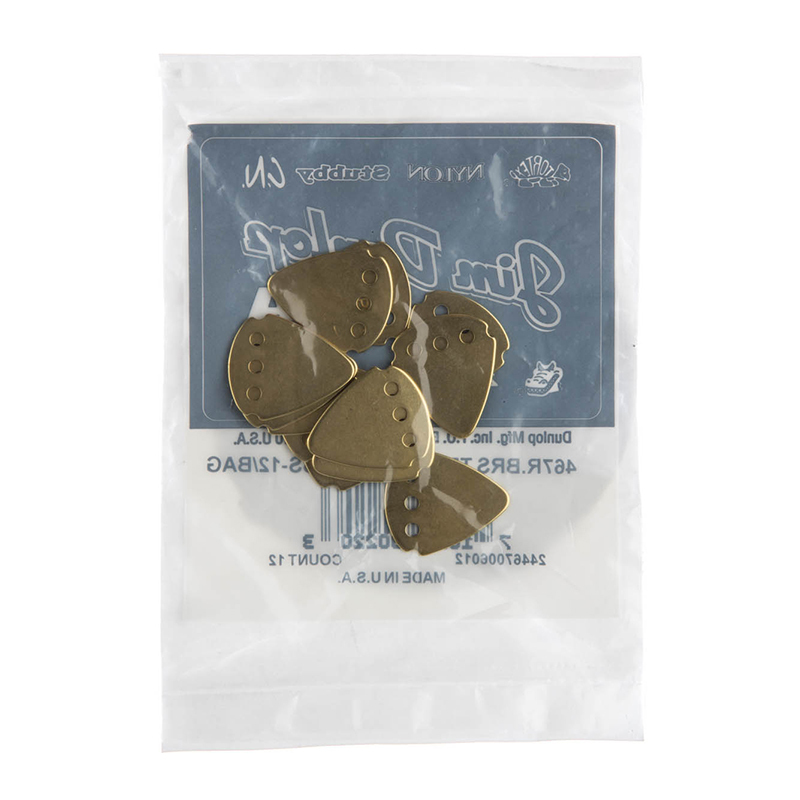 These picks sport a unique dual-texture finish for combined gripping and playing comfort. 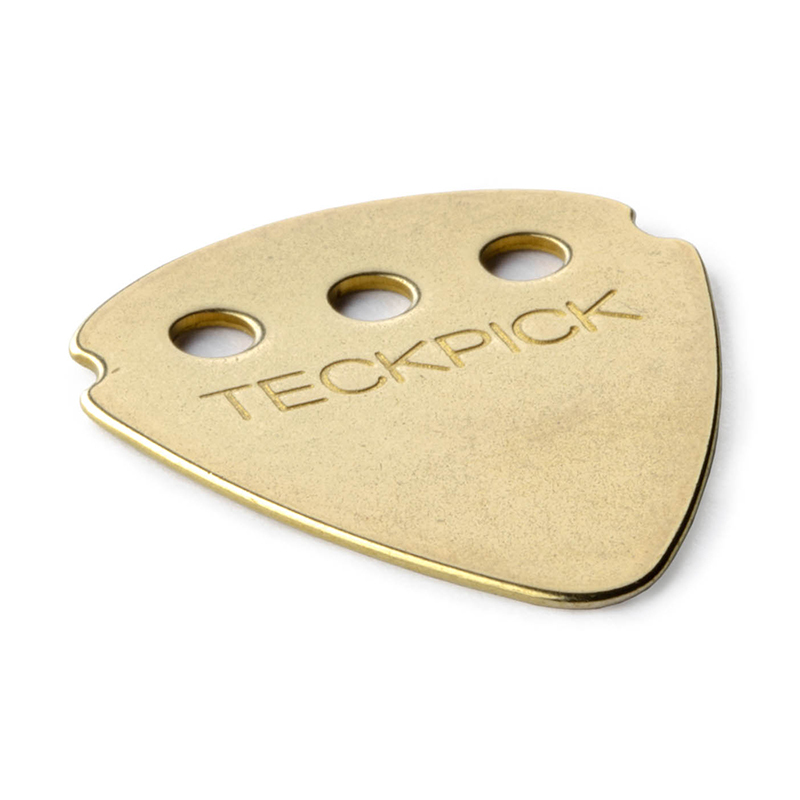 The aerospace anodized aluminum resists wear and provides sharp, brilliant tones. 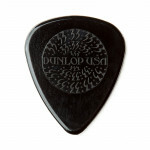 The smooth playing edges ensure maximum string life.